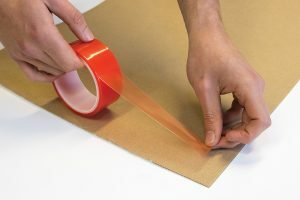 Our Banner Tape range consists of our 422, 423 and 813. 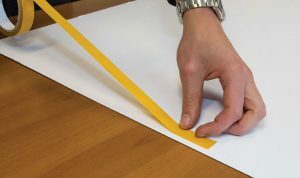 Our 422 and 423 are the same product, however the 423 is produced on a white paper liner rather than a red filmic on the 422, the 422 then offers a cost effective option if the liner is not of preference. Both products are ideal for banner hemming to provide a ultimate performing Banner Tape.